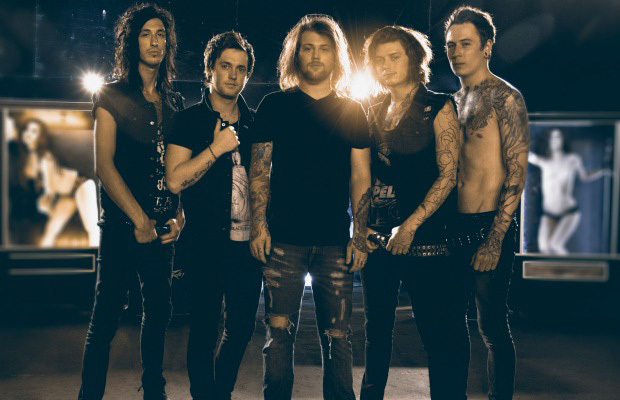 Asking Alexandria have began to confirm dates for their 2014 North American headlining tour. August Burns Red, We Came As Romans, Crown The Empire and Born Of Osiris will also be on the lineup. Tickets for select shows are on sale now. Additional dates will be announced soon. Check out the official tour poster and partial list of tour dates below.